and similar to the English word "ketchup". The term kecap is also uses to describe other non soy-based sauces, such as kecap ikan (fish sauce) and kecap inggris (worcestershire sauce). Ketjap Manis, or Kecap Manis is an Indonesian sweet thick soy sauce with a characteristically almost syrupy consistency and a unique, pronounced, sweet taste due to generous amount of palm sugar, salt, soy beans, garlic and star anise. It can be used as a seasoning and marinade, as an ingredient or as a dipping sauce in many Asian dishes. Made of palm sugar, kecap manis has the consistency of warm molasses, and an addictive salty-sweet taste. 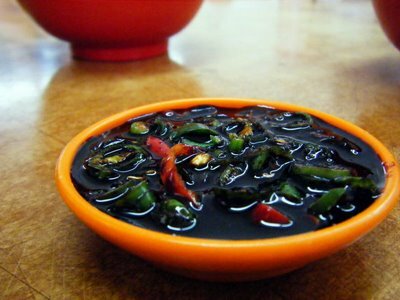 Kecap manis sedang is a medium sweet soy sauce, similar to Ketjap Manis, but is less thick, less sweet and has a saltier taste. 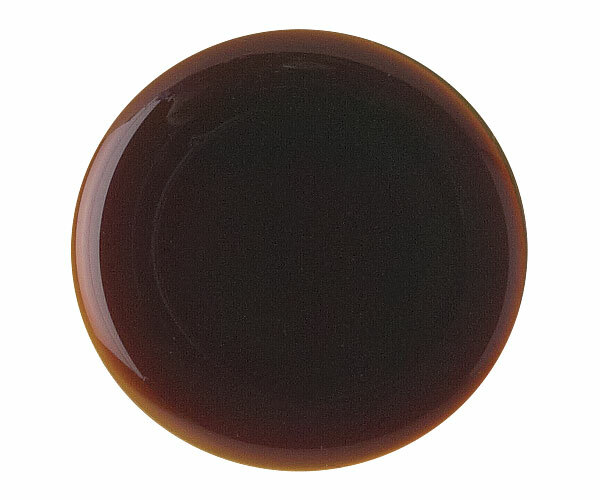 an Indonesian salty soy sauce that is similar to the more well known Chinese light soy sauce, but it's somewhat thicker and has a stronger flavor. Ketjap Asin is essential in many dishes, and gives a distinctly Indonesian flavor to your food. Salty soy sauce was first introduced into Indonesia by Hokkien people so its taste resembles that of Chinese soy sauce. Hakka soy sauce made from black beans is very salty and large productions are mainly produced in Bangka Belitung Islands. In Indonesian cuisine, kecap are used either as a seasoning during cooking process or as condiment. Kecap manis is an important sauce in all the Indonesian signature dishes, such as Nasi goreng, Bami goreng, satay, tongseng and semur. Sambal ketjap for example is type of sambal dipping sauce of kecap manis with sliced chili, tomato and shallot, a popular dipping sauce for sate kambing (goat meat satay) and ikan bakar (grilled fish & seafood). 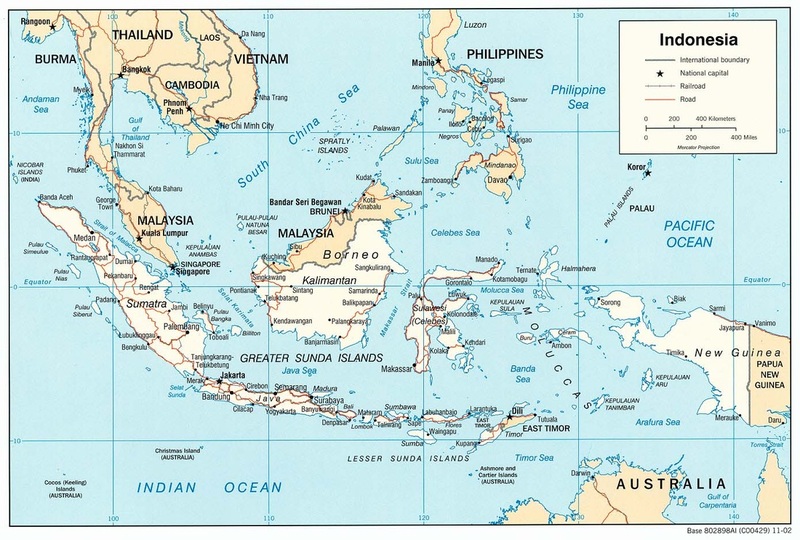 It is fundamental to the cuisine of Indonesia and, to a lesser extent, Malaysia and Singapore.